Vulkan support is the headlining feature, but there's more in this update. Here's the full changelog. Vulkan is a low-overhead graphics API similar to Metal and Direct3D, offering developers more direct control over the GPU. While the PSP's hardware wasn't as fast in absolute terms compared to modern smartphones, emulation comes with a performance hit. The addition of Vulkan to the app should make games much smoother on devices with the necessary software and hardware support. Most modern phones have the necessary hardware, but you also need to be on Android Nougat or higher. 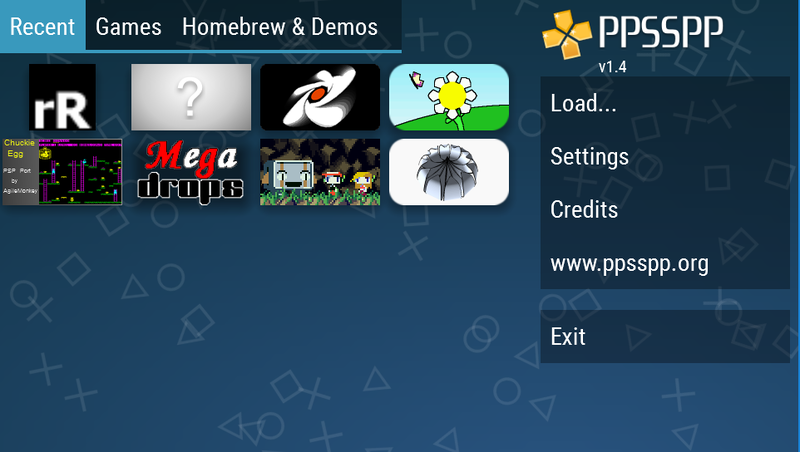 PPSSPP doesn't come with any games as distributing them would be illegal. It's just emulation software to play backups of your games (wink wink), and certainly not games you've downloaded from the internet. Enjoy responsibly.